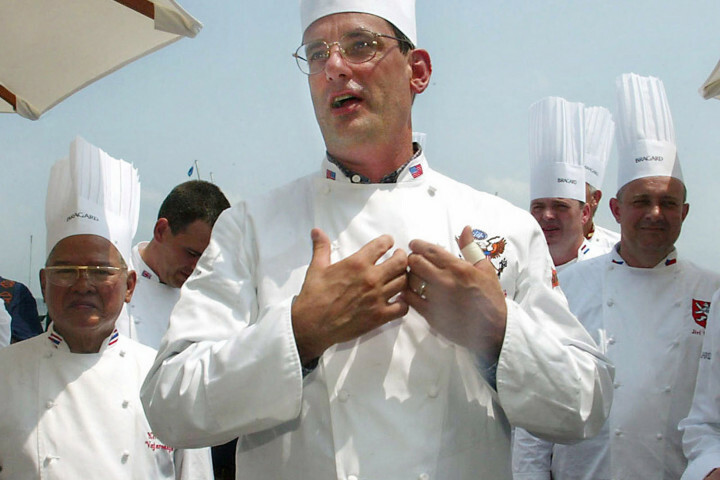 This morning I reported about a former White House Chef, 61-year-old Walter Scheib, who went missing on June 13th after going hiking alone in the New Mexico mountain. Searchers today found his body on a hiking trail in mountains in the Taos area, the New Mexico State Police said. His cause of death has not been released. More details will be released later. Sad!